Happy Thursday! 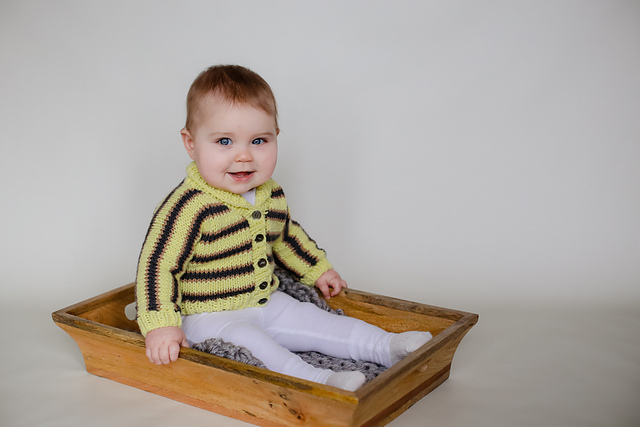 I’ve got another adorable pattern that I found on Ravelry for you! 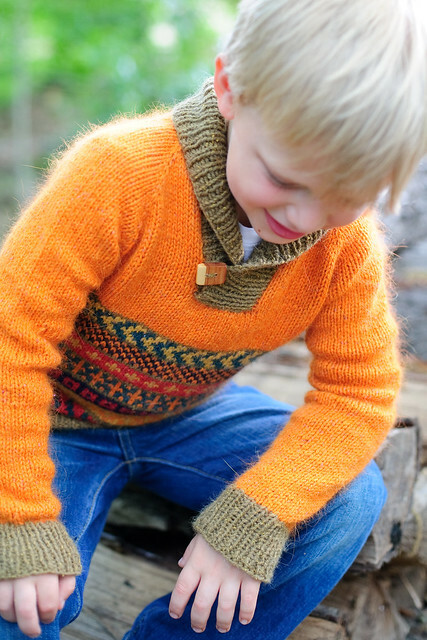 Knit up this one and see just how durable our HiKoo® Simpliworsted really is! Newly released HiKoo® SimpliCria already has a design out! 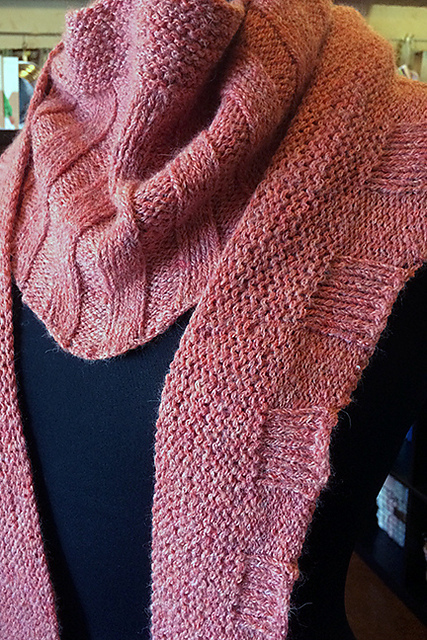 Sharyn Anhalt wasted no time with this heavenly new yarn from Hikoo®. Made from the softest 1% of Peruvian Alpaca, you will be hooked with one touch. 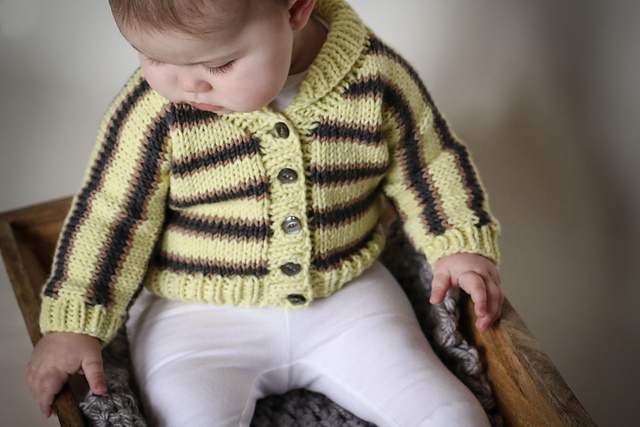 We love it when talented designers use our yarns to create great designs! 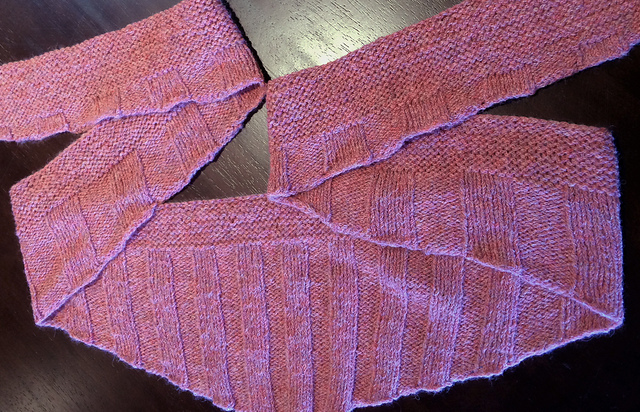 We spotted this pattern that was recently published on Ravelry. Keep an eye out as we continue to post designs that we think will keep you inspired. 1 (1, 1, 2, 2) skeins #1006 “Kumara”, 1 skein #1019“ Manuka”, #1008 “Kale”, #1017 “Kiwano”, #1009 “Oceania” & #1005 “Bayberry” each. 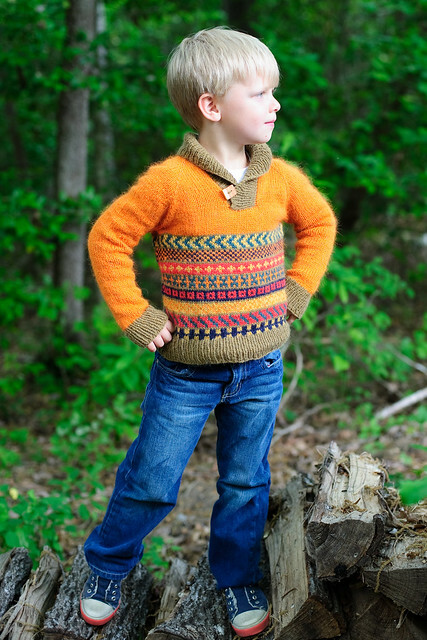 This pattern can be found in her newly published book Knits for Boys.